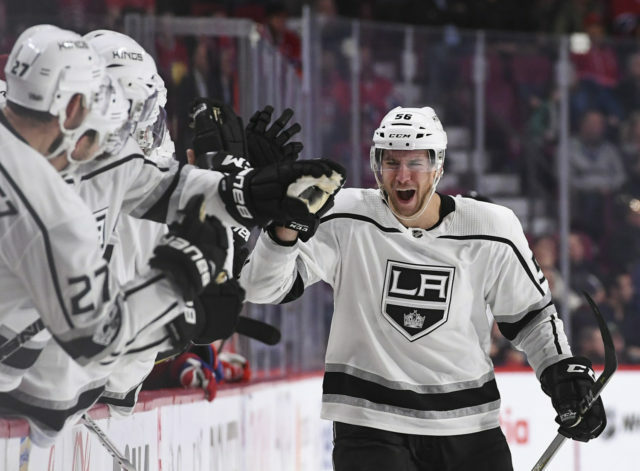 The Background: Kurtis MacDermid joined the Los Angeles Kings organization in September 2012 when he signed an entry-level contract as an undrafted free agent, after he participated in Kings development camp two months prior. 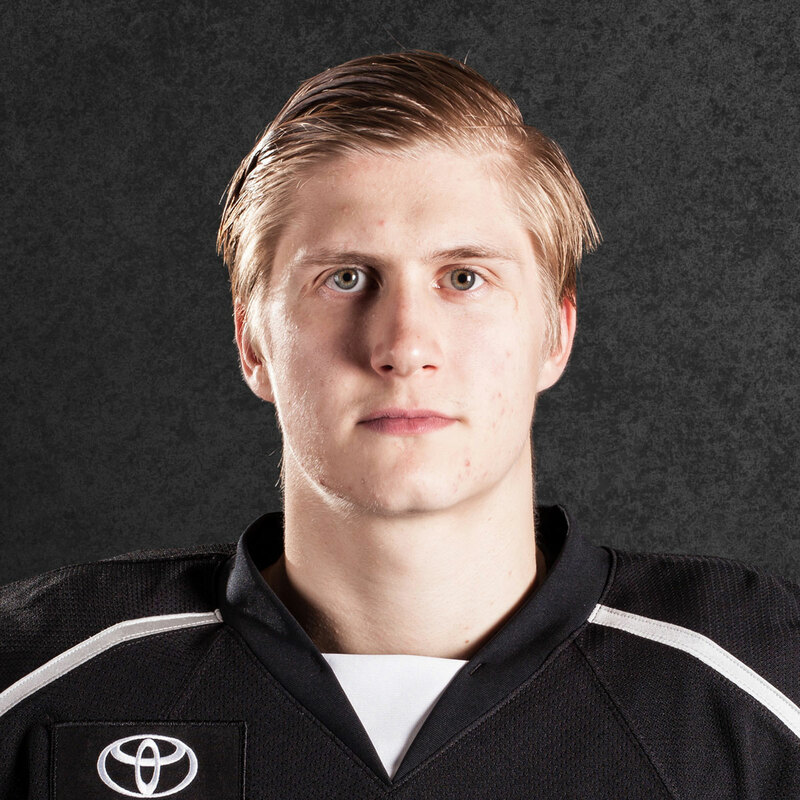 The hulking blueliner had a four-season career in the OHL with Owen Sound and Erie and accumulated a career-best 40 points (8-32-40), as well as 129 penalty minutes (seventh in OHL) during the 2014-15 season. 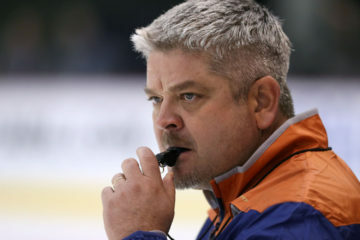 MacDermid totaled 411 penalty minutes throughout his OHL career. 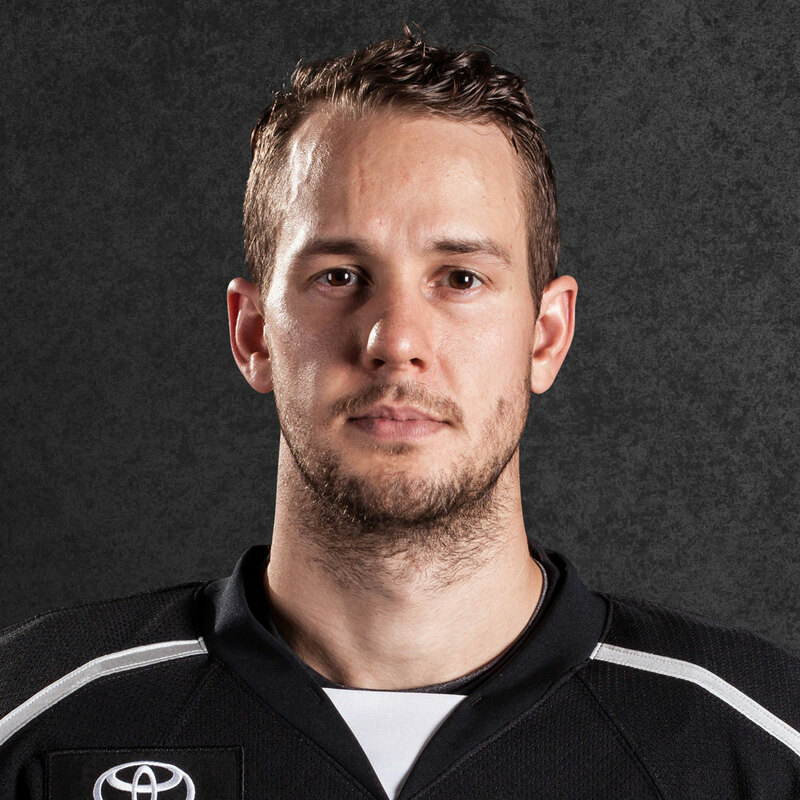 The Season: Despite having never played an NHL game in his career, MacDermid earned a roster spot with the Kings out of training camp. The 6-5 blueliner made his NHL debut on October 5 against Philadelphia and appeared in 34 games with the big club from October through mid-January. 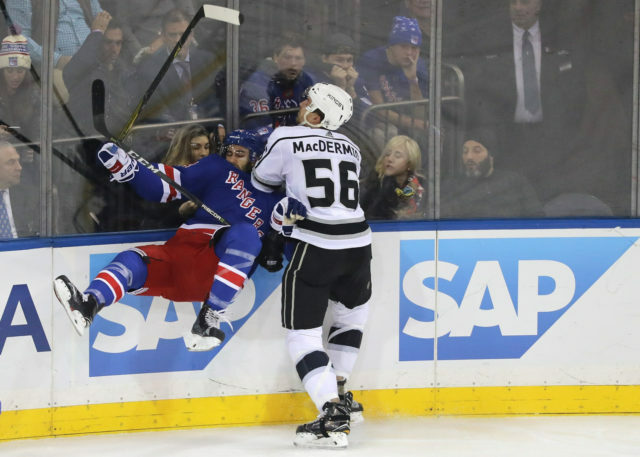 MacDermid found the back of the net in his fifth game of the season on October 26 against Montreal and rounded out his first NHL season with five points (1-4-5) and 57 penalty minutes with the Kings. Included in his NHL stead was four fighting majors, including his first career NHL scrap on November 4, when he got the better of veteran Cody McLeod. MacDermid’s assignment to Ontario in mid-January coincided with the returns of Paul LaDue and Kevin Gravel to the NHL level and the 6-5 blueliner made his 2018 AHL debut on January 17 against San Antonio. After three scoreless contests to begin his time with the Reign, MacDermid collected his third career multi-point game with a pair of assists on January 26 against Rockford, tying a career high. After an up-and-down beginning in his first nine games with Ontario, which included his first fighting major of the season on February 10, MacDermid was on the ice for seven of Ontario’s 10 goals in a pair of wins over San Diego and San Jose in mid-February. 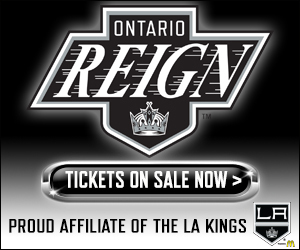 MacDermid found the back of the net for his only AHL goal of the season on April 13 against Stockton and, overall, he skated to six points (1-5-6) from 32 games with Ontario, in addition to a +8 rating and a team-leading 78 penalty minutes. One standout moment for the Ontario (Canada!) native was a mammoth fight against Cleveland enforcer Kale Kessy. MacDermid landed punch after punch in the heavyweight bout (6-5 MacDermid against 6-3 Kessy) and the Reign blueliner seemed genuinely disappointed when the fight ended. 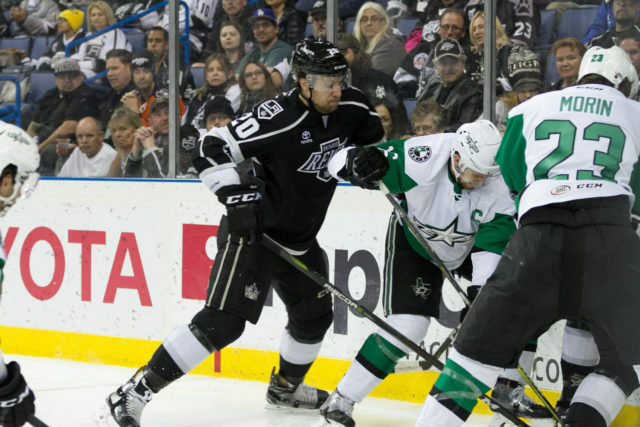 MacDermid went on to appear in all four playoff games with Ontario and was held scoreless in postseason play. MacDermid was -1 with no penalty minutes across the four-game defeat and tied a playoff career-high with four shots on goal in Game 3. 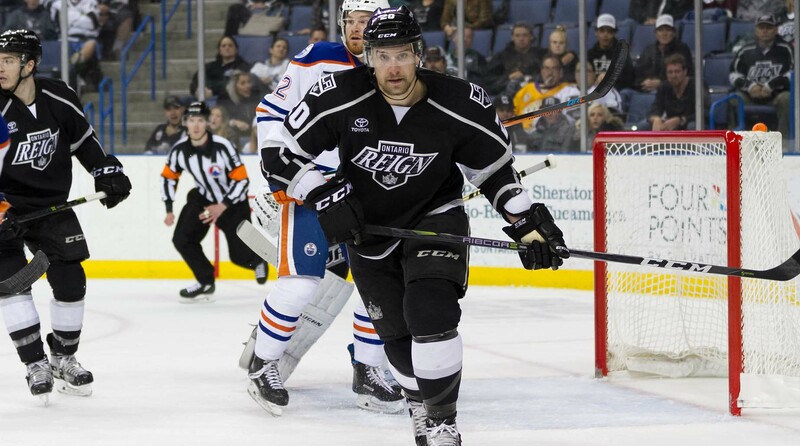 He is also one of three players – alongside Michael Mersch and Justin Auger – that has appeared in every postseason game in Reign franchise history. A fan favorite and a player who your eyes seem to focus on every time he is on the ice. He has the old school hockey ability to line up hits on seemingly every opposing rush and brings that intangible presence to the game that strikes fear into opponents. Opposing forwards always have to keep their heads up when he is on the ice and must be mindful of where he is at all times. Even with his size, Kurtis can move on the ice and I feel that his 34 games with the Kings last season speak to his knowledge of the game and ability to contribute. 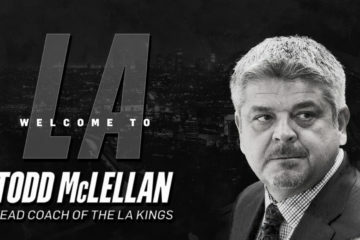 A Look Ahead: MacDermid enters the 2018-19 season with a two-year extension (with a $675,000 AAV), signed with the Kings in July. The contract is a two-way deal in both seasons and sees his salary rise at both the NHL and minor league levels from Year 1 to Year 2. For the first time in his career, MacDermid is now waiver eligible, having avoided it last season due to a rarely applied provision in the CBA. 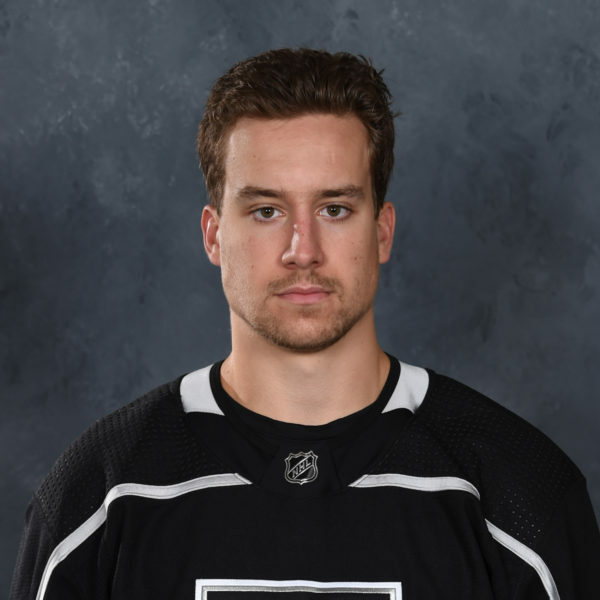 Expect MacDermid to be amongst the group of younger defensemen (alongside Daniel Brickley, Paul LaDue and Oscar Fantenberg) vying for the final 2-3 positions on the Kings blueline. 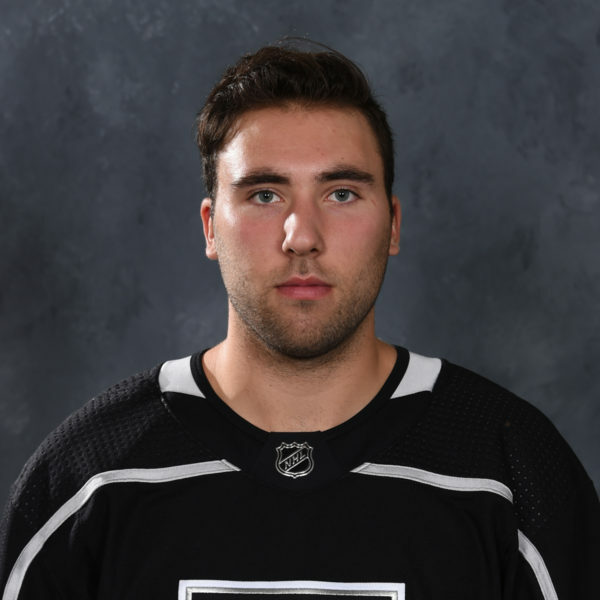 If he does not make the Kings opening-night roster, as he did in 2017-18, or get claimed by another team on waivers, he should log heavy minutes in Ontario to begin the season.